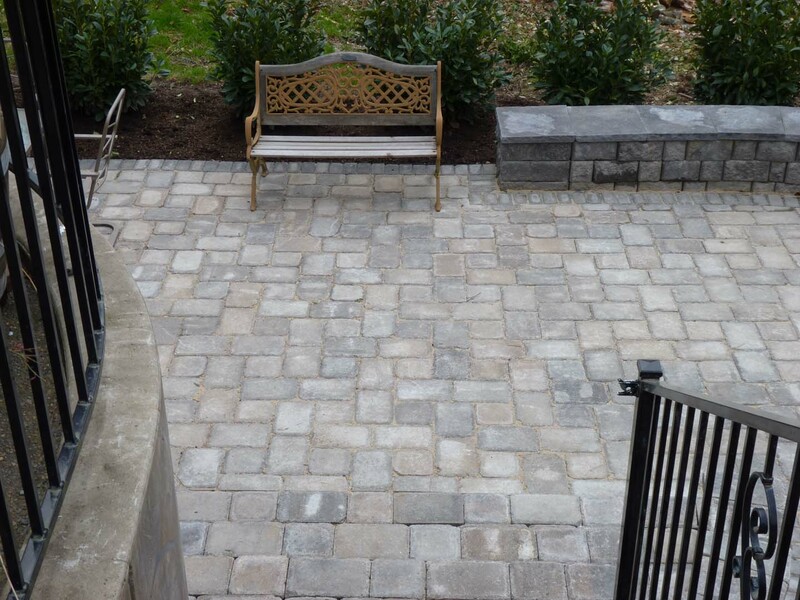 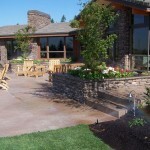 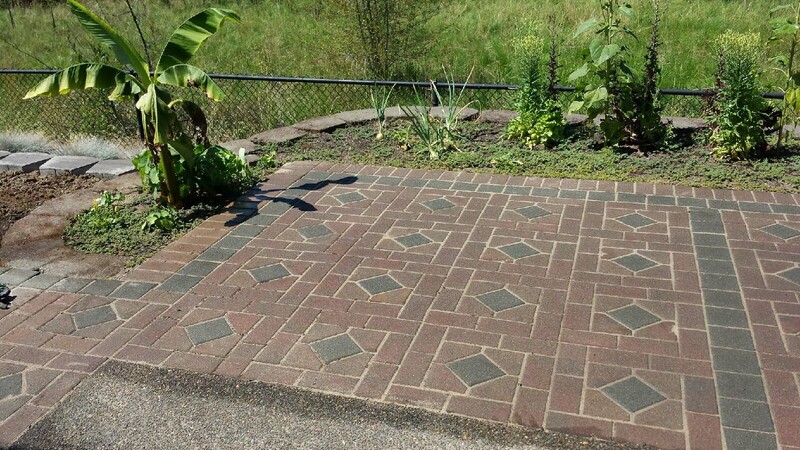 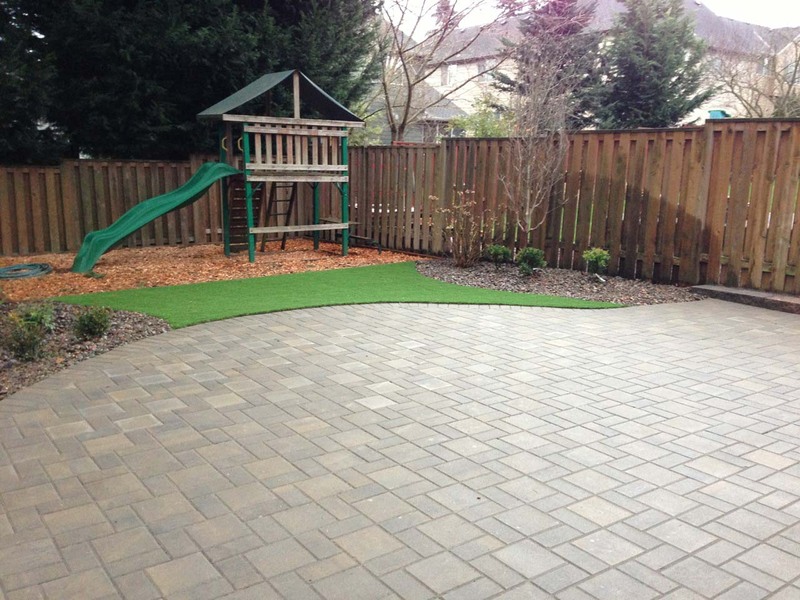 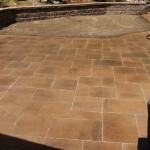 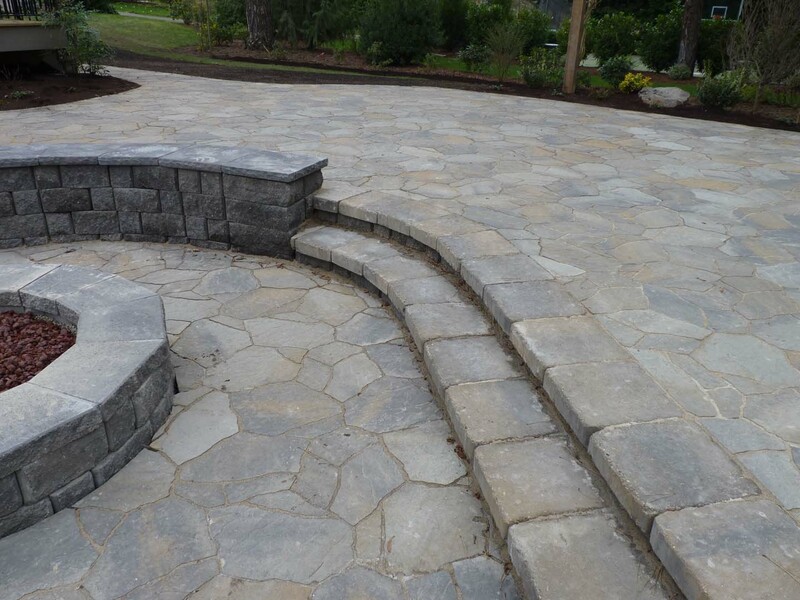 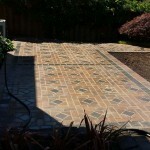 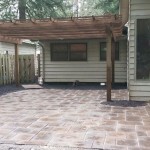 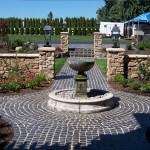 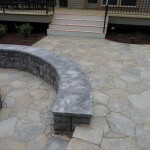 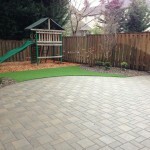 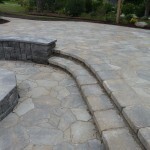 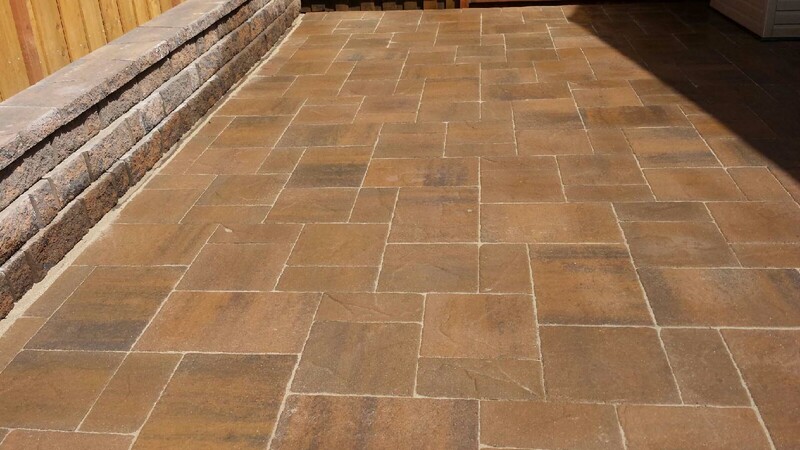 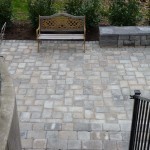 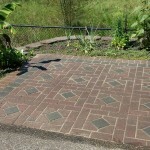 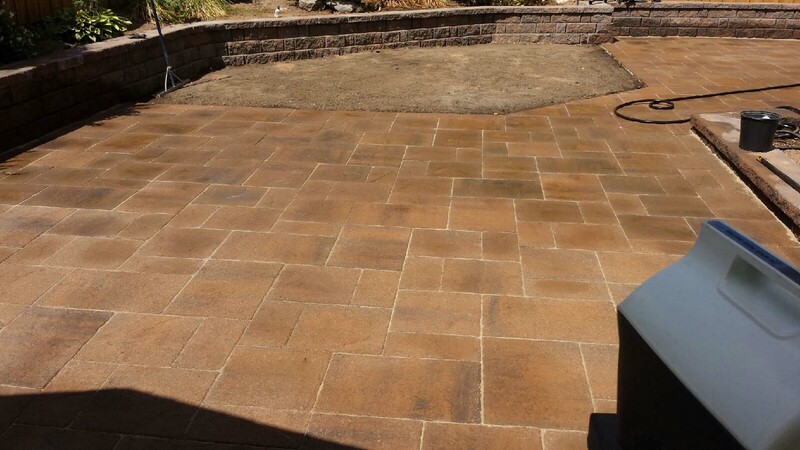 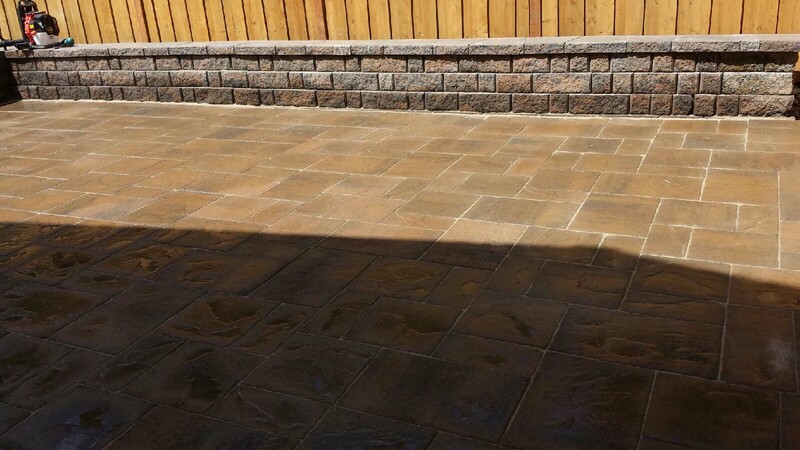 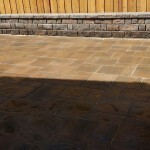 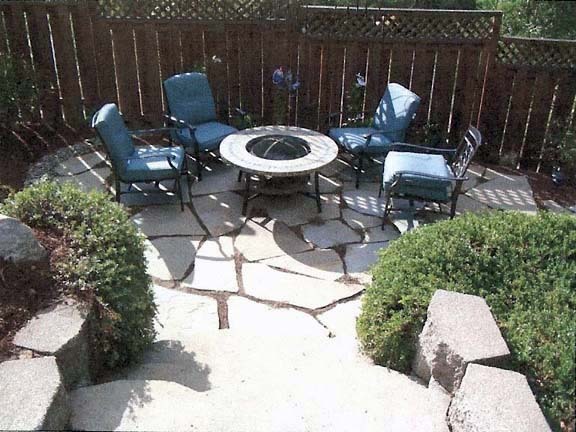 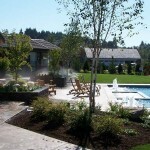 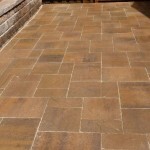 Hardscapes refers to any paved or hard surface of a landscape where the soil is no longer exposed. 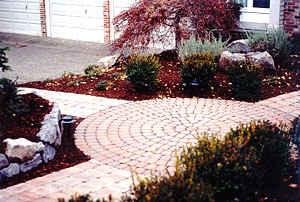 Hardscapes are often the main useable areas of your landscape and can dramatically alter the appearance and usablity of your landscape. 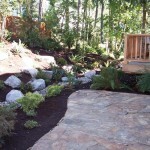 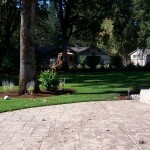 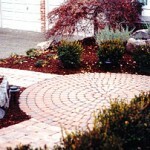 Hardscapes help reduce the amount of soil compaction that can otherwise cause many problems for your plants and trees. 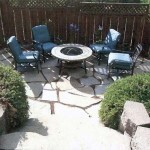 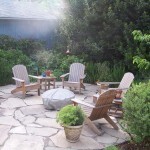 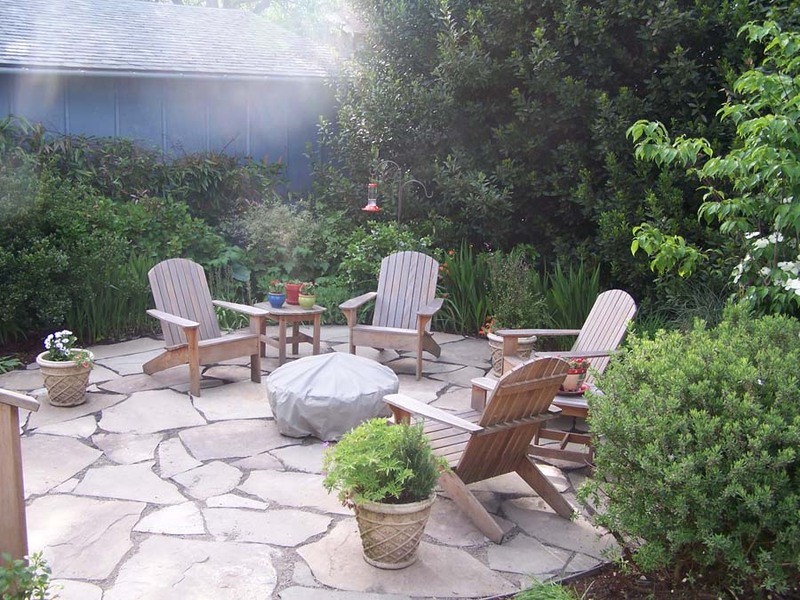 One of the biggest benefits of hardscaping is they provide an extension of your home out into the landscape, offering places to dine, gather, or simply relax outdoors. 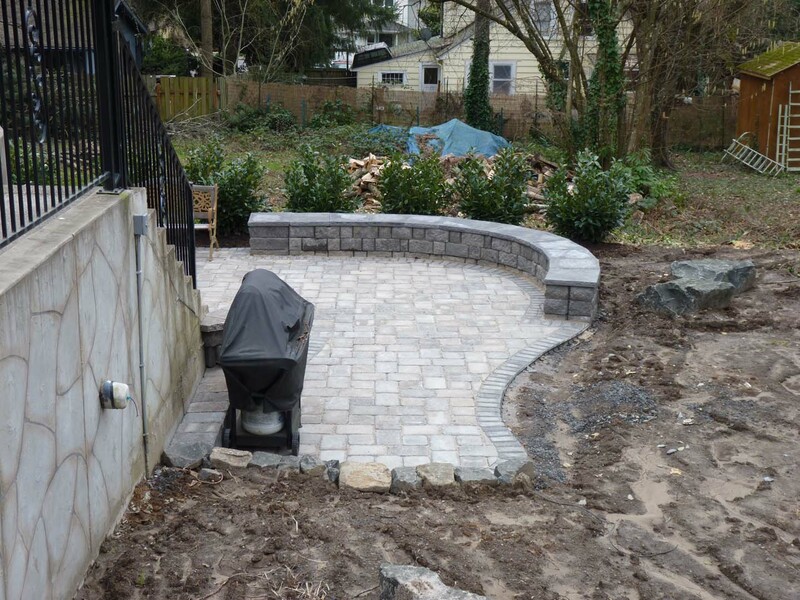 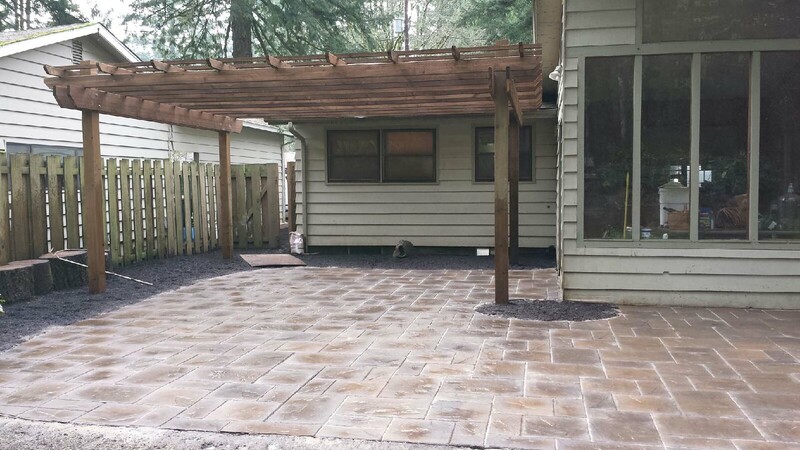 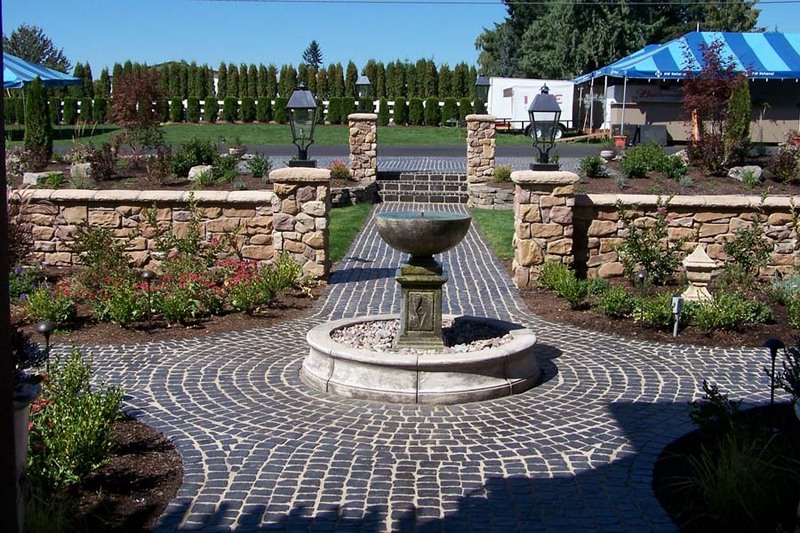 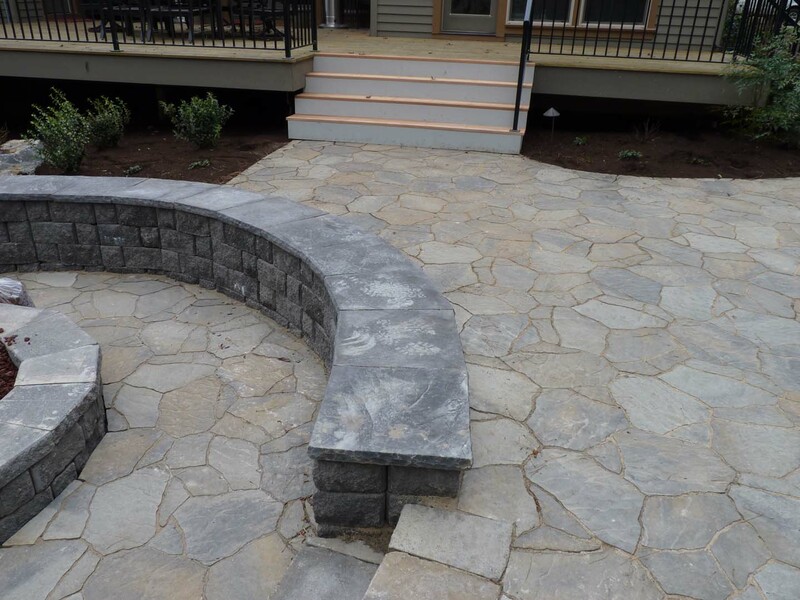 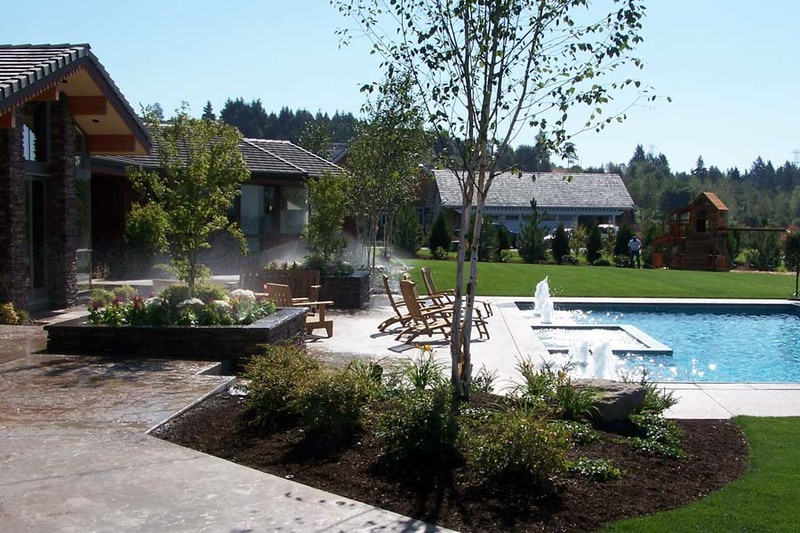 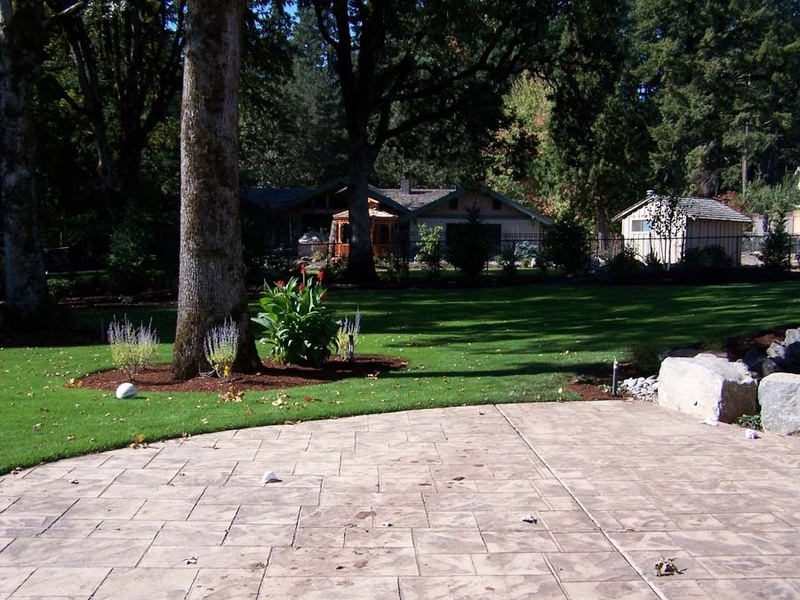 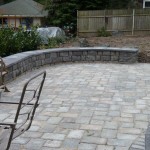 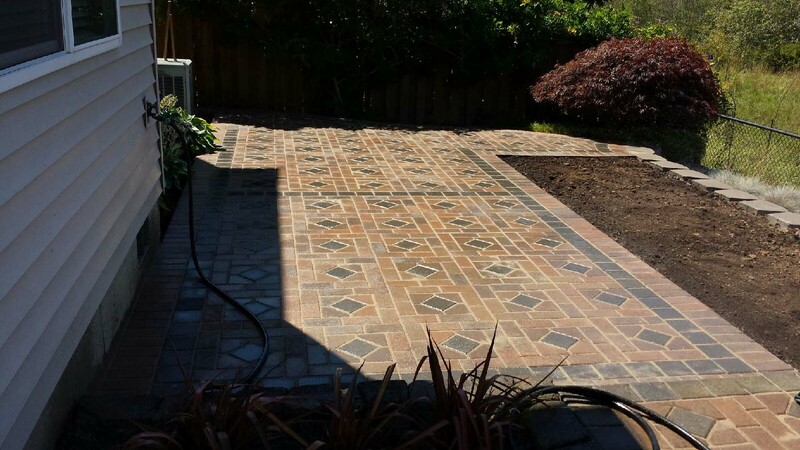 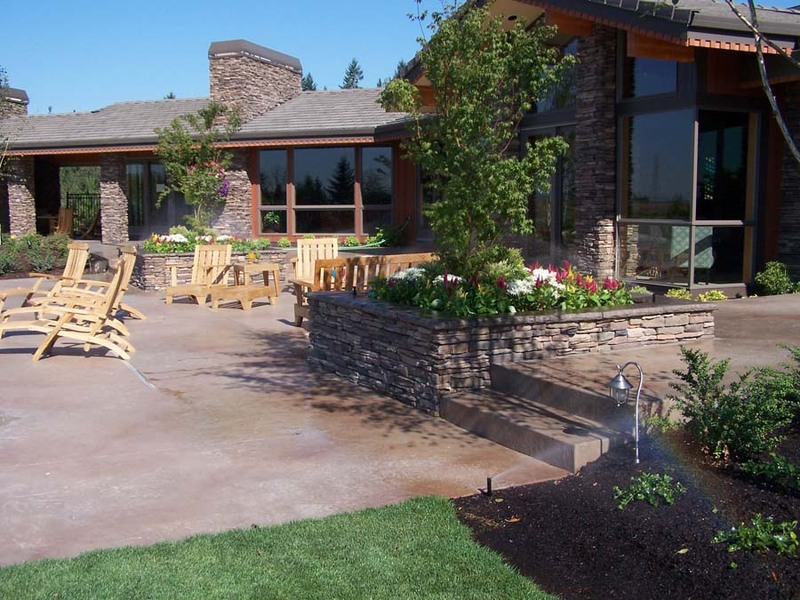 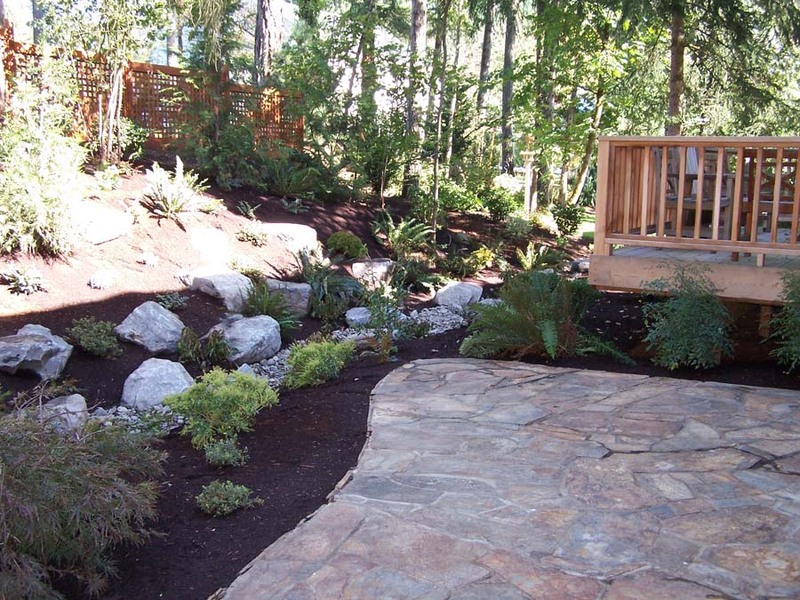 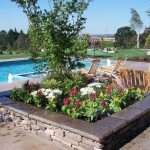 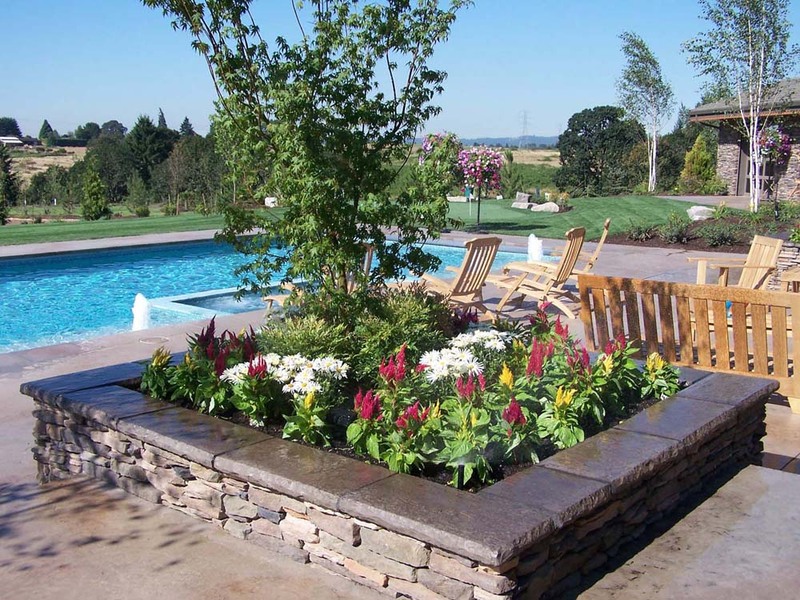 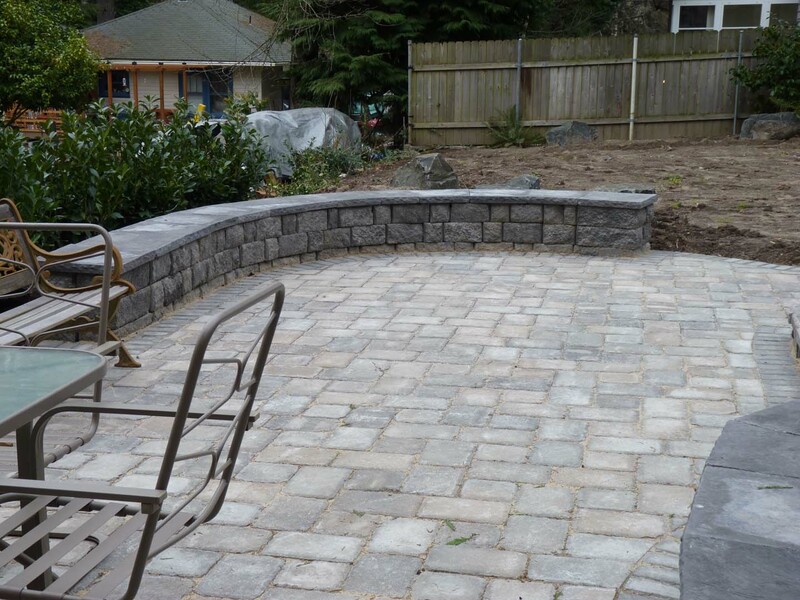 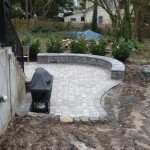 Our experts can help you properly design and install your next outdoor living space with a great hardscapes Portland Oregon. 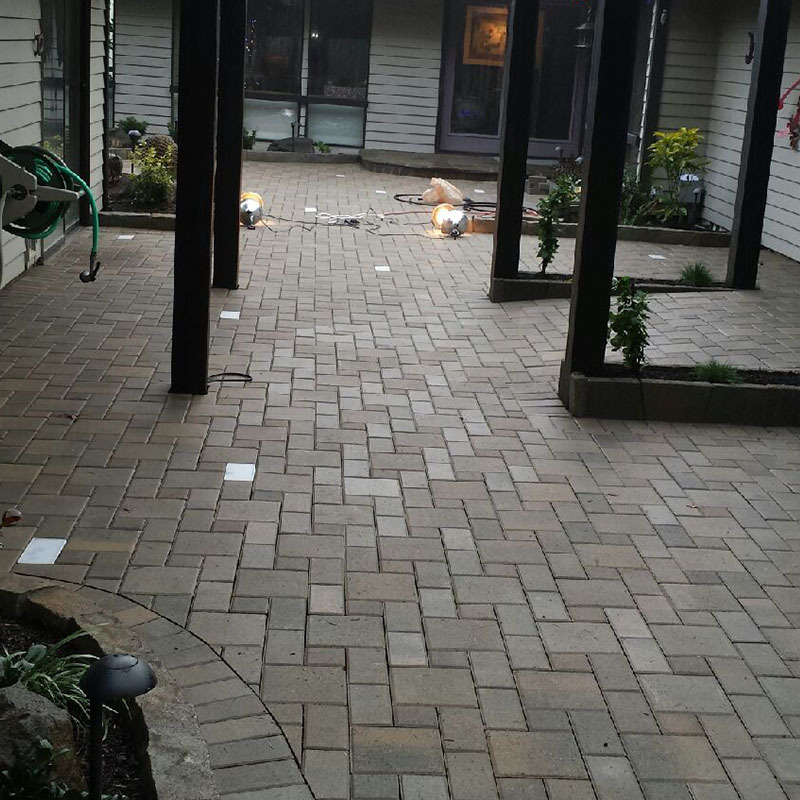 Give us a call or contact us on our website to get a FREE estimate!